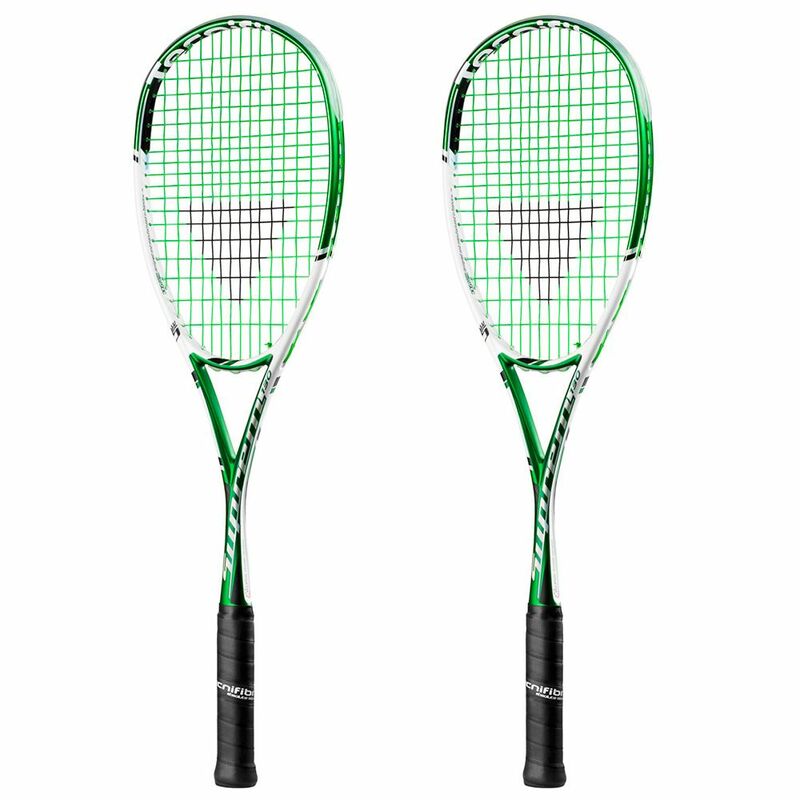 The Tecnifibre Suprem 130 squash racket double pack consists of two rackets offering the Basaltex Triaxial technology for enhanced stability, as well as the Ellipsis Sharp Design for less bulkiness and faster and better response. 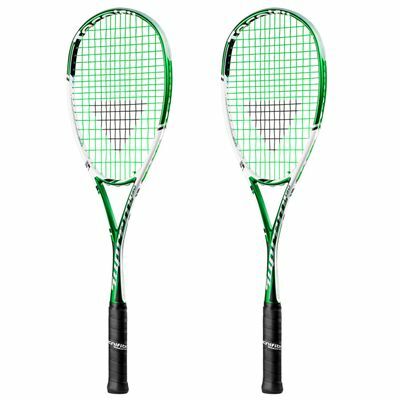 The rackets have a head size of 72in2 (466cm2) and come strung with the 305 Green 1.20 string to provide great power, control and shock absorption. In addition, they are head heavy balanced to ensure even more power and spin. for submitting product review about Tecnifibre Suprem 130 Squash Racket Double Pack.